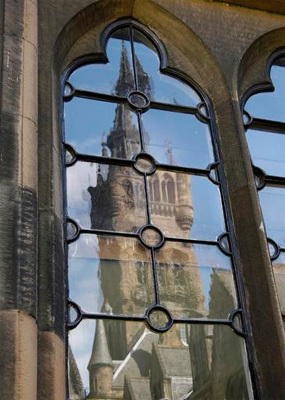 Alexander Cuthill matriculated at the University of Glasgow in 1786 to study Arts, taking a class in Greek. Cuthill (also Cuthell) was the eldest son of Adam, a merchant on the island of Jamaica. Cuthill later returned to Jamaica where he inherited his father's estate. He returned to Scotland, where he lived as an absentee plantation owner, until issues caused his return to Jamaica. He died on the return voyage to Scotland.